Cartilage is the cushioning tissue found in between bones. It provides lubrication to the joint and supports joint stability, flexibility and range of mobility. Articular cartilage defects cannot be easily diagnosed by a physical examination. 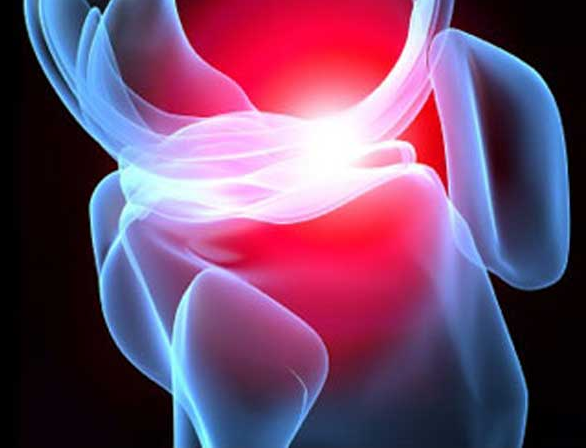 Magnetic resonance imaging (MRI) tests can identify cartilage defects. 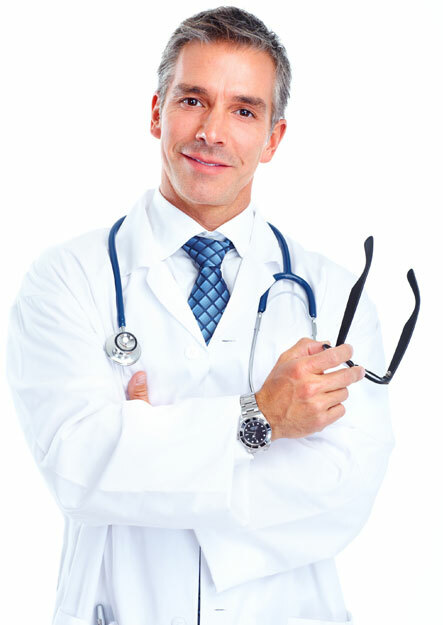 In addition, arthroscopy, is an invasive surgical procedure that enables your physician to look into joint areas. Different severity levels of cartilage damage is ranked by grading from 0 to 4 — 0 indicating the least amount of damage, and 4 signifying the complete loss of cartilage. The experience of pain, however, may not correlate with the grade of cartilage damage. Cartilage cells, also known as chondrocyte, are easily damaged with repeated or acute trauma as well as with the normal aging process. Moreover, these cells are hard to renew, and therefore cartilage restoration is a challenging aspect in orthopedic practices. If cartilage damage is left untreated, the progressive loss of cartilage takes place resulting in severely compromised joint function. Cartilage defects are treated based on the severity of the damage, age of the patient and the activity level of the patient.Palliative care to remove loose cartilage fragments can also be performed for short-term relief from joint pain. Microfracture is a technique to promote articular cartilage regeneration through injury to the underlying subchondral bone. The clots that form on the subchondral bone ultimately become new cartilage tissue. While this procedure is proven to be successful for small lesions, the regenerated cartilage is less durable and may not withstand the rigors of time. Osteochondral autograft transplantation surgery (OATS) is another treatment option for cartilage defects that extracts articular cartilage from a healthy area to transplant into the damaged area. Prognosis after osteochondral autograft transplantation is found to be superior to that with microfracture technique. However, a disadvantage of OATS is hypertrophy at the implant site, leading to the need for further surgery. Cell-based repair processes also exist, wherein a patient’s cartilage cells are extracted from the body and grown in the laboratory, and finally these are re-injected into the patient in larger quantities. Cartilage and cartilage/bone transplantation is available for patients who do not respond well to other conservative approaches of treatment. 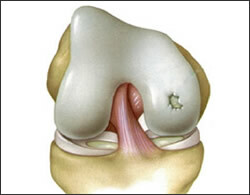 In this method, donor bone and cartilage tissue is implanted into the patient to fill in the existing damage. The innovative cell and scaffold technology seeks to bring about cartilage repair by implanting cartilage cells from the patient along with synthetic materials (scaffolds that mimic the bone and cartilage) into the affected area. 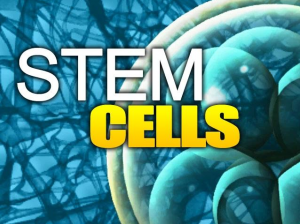 Stem cells are primitive cells that can undergo differentiation to form different types of cells in the body, such as bone, blood, cartilage, etc. These cells are responsible for healing tissue damages by generating new healthy cells. However, with age, the body loses its ability to attract enough stem cells to the site of injury. In this regard, stem cell therapy delivers a high concentration of stem cells to the affected area to promote natural healing. Ongoing research has found exciting possibilities of renewing cartilage damage using stem cell therapy. Mesenchymal stem cells are good candidates for cartilage regeneration, because these cells are known to form cartilage matrix. Moreover, stem cells are also responsible for secreting anti-inflammatory factors, such as cytokines, that can alleviate painful symptoms. Unlike steroid injection, which is associated with undesirable side effects, the injection of stem cells is well tolerated in patients. Moreover, if these cells are derived from the patient’s own bone marrow or fat, there is no chance of immune rejection. Finally, stem cells enable the repair and regeneration of tissue at the site of damage, leading to a quicker and more robust recovery as compared with that obtained from traditional surgical interventions. P. Pastides, M. Chimutengwende-Gordon, N. Maffulli, W. Khan, Stem cell therapy for human cartilage defects: a systematic review, Osteoarthritis and Cartilage, Volume 21, Issue 5, May 2013, Pages 646-654, ISSN 1063-4584, http://dx.doi.org/10.1016/j.joca.2013.02.008. TREATMENT OF CARTILAGE DEFECTS WITH STEM CELL THERAPY HAS THE POTENTIAL TO OFFER PAIN RELIEF ALONG WITH CARTILAGE REGENERATION. 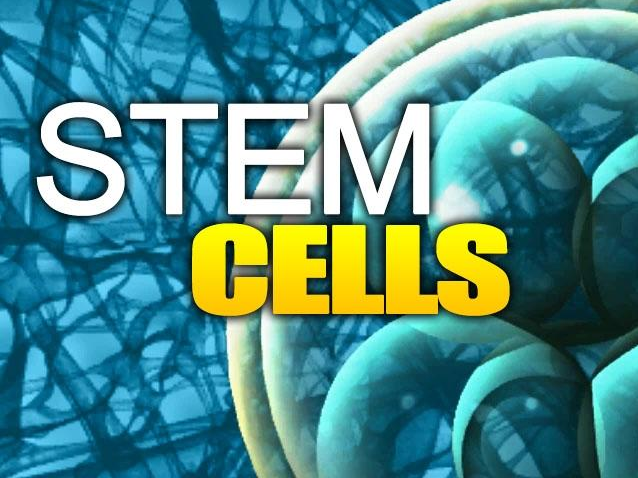 CONTACT R3 STEM CELL TODAY FOR MORE INFORMATION AND SCHEDULING WITH A STEM CELL CLINIC NEAR YOU AT (844) GET-STEM!